Anand Parkash was born in a village of Haryana on October 22nd, 1983. After completing school education, he joined Moti Lal Nehru College, Delhi University to pursue graduation in Mathematics. He pursued Post Graduation from Indian institute of Technology (IIT) Delhi wherein he undertook a project in Algebra and developed an interest in the same area. During his Ph.D. research at IIT Kanpur, he worked on Prime Submodules and Multiplication Modules under the supervision of Dr. A.K. Maloo. 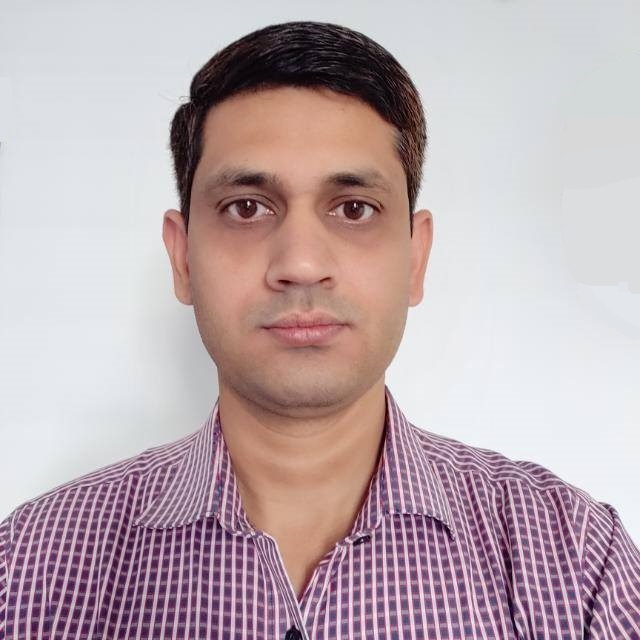 After submitting the Ph.D. thesis, he joined LNMIIT Jaipur as a lecturer for three months and then IISER Bhopal as a visiting faculty for one year. Presently, he is working as an Assistant Professor in the Discipline of Mathematics, IIT Indore.